From August: every Tuesday open in the morning to reach the sunrise. The early bird catches the worm! 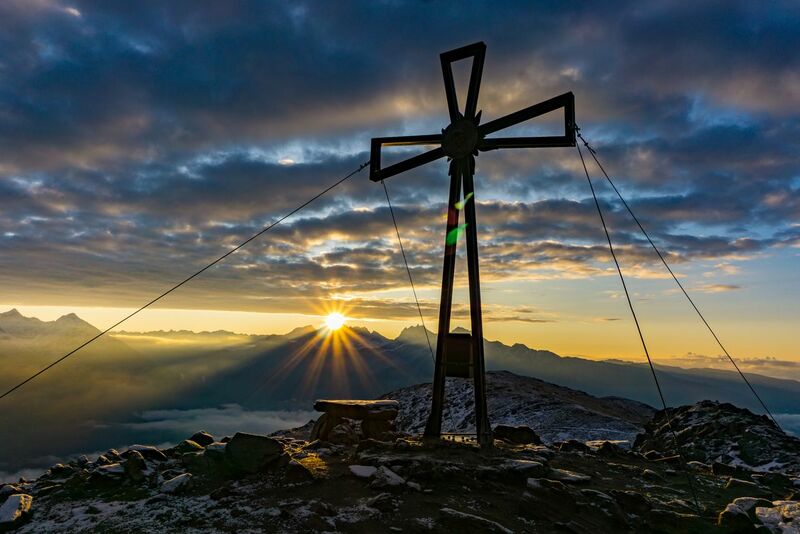 With the cable way "Speikboden" and the chairlift "Sonnklar" up to 2.400m. Every Friday night during July and August, Klausberg comes to life. 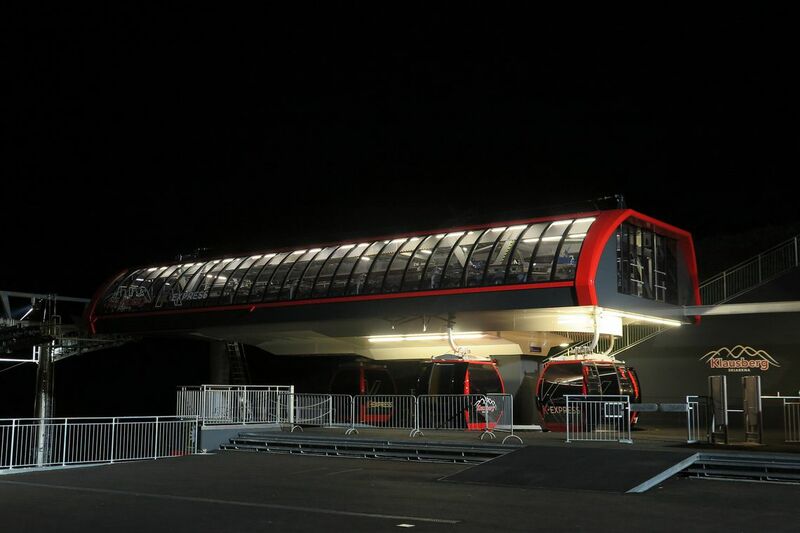 The new gondola lift K-Express and the mountain huts at Klausberg open their doors from 7.30 pm to 11.00 pm.